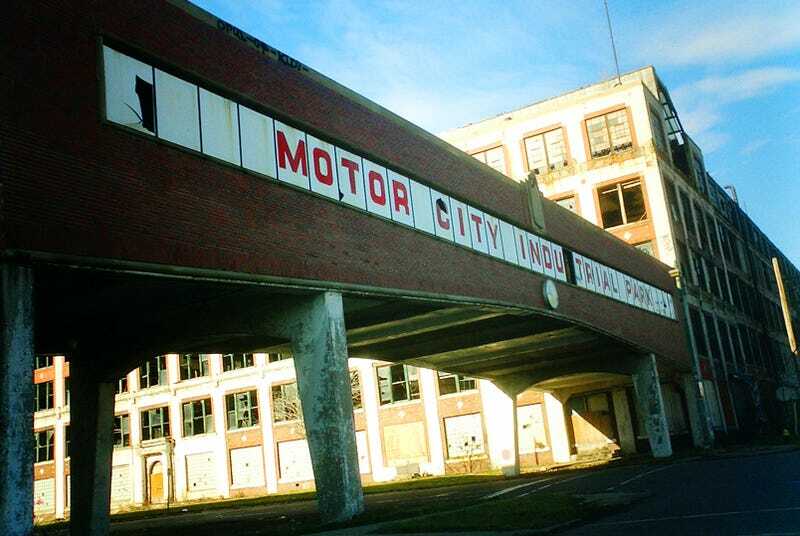 People say "Detroit" deserves to fail. Maybe, but as you can tell by the map below of every manufacturing facility from the domestic automakers, they'll take pretty much the entire Midwest with 'em. Since it seems like half of the punditocracy, Republicans in Congress and every anti-car hippie with a blog seems to be interested, even giddy, at the prospect of a couple of the not-so-Big Three going under, we thought we'd try to put a little perspective on just what that means. It's easy for people to say "Detroit" deserves to fail, but it's not really just Detroit that would fail, it's pretty much the entire Midwest. We've put together a Google Maps overlay of all US manufacturing facilities currently in operation by one of the big three. Peruse at your leisure, then imagine all of those factories across the US empty and silent.